Oz removalists Greenwood WA ensure that your moving day is as stress-free as possible by providing you with a ZERO DAMAGE guarantee to help you relax. We are well equipped with catering to all your moving needs with the highest possible level of efficiency. You might be moving to a new home, or shifting to a new office – whatever your need might be, we assure you that we can get it done. Therefore, be it within Greenwood or outside the city – Oz removalists Greenwood will always be there to help you out with our affordable yet high-grade removal services. When you hire the removal services from Oz removalists perth, you come in contact with a service provider that provides you with some of the finest moving and removals service in the Greenwood area. Not only do we provide moving services to our clients, but we also provide secure packing & unpacking facilities for all their belongings when they want them delivered to the new location right away. 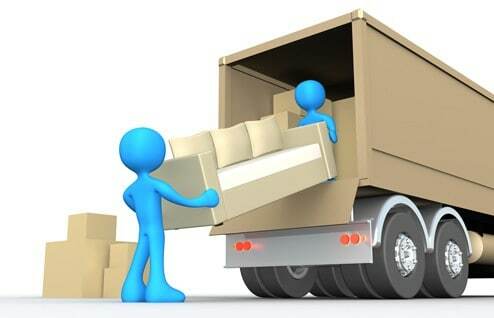 Oz removalists is one of the best removalists company in Greenwood WA. We offers cheapest end-to-end relocation and moving services Greenwood at the lowest possible rate but of the highest possible quality. All our moving professionals are specialists at what they do and have the necessary skill, experience and knowledge that help them to provide premium moving service with 100% customer satisfaction. You might want the contents of your home, hospital, library, factory, laboratory or office building located – trust us when Cheap Removalists Greenwood says that we have what it takes to ensure safe, secure, perfect and timely delivery of all your belongings to the new location. If you want all your belongings to be safe and secure when you move to a new home or apartment, you can trust us with that job as well. While Budget removalists Greenwood take care of all the jobs related with moving and relocating, you and your family, or your employees, can relax and enjoy moving day like never before. Furthermore, Oz cheap removalists Greenwood believe setting new standards and benchmarks in the field of relocation, removals and moving services Greenwood. Our professional and cheapest moving consultants help you with any issue or query that you might have at any point during the move, as well as coordinate with the movers to ensure safe and timely delivery of your belongings. You might want the contents of your home, hospital, library, factory, laboratory or office building located – trust us when Cheap Removalists Greenwood in Perth Western Australia says that we have what it takes to ensure safe, secure, perfect and timely delivery of all your belongings to the new location. If you want all your belongings to be safe and secure when you move to a new home or apartment, you can trust us with that job as well. While Budget removalists Greenwood take care of all the jobs related to moving and relocating, you and your family, or your employees, can relax and enjoy moving day like never before. 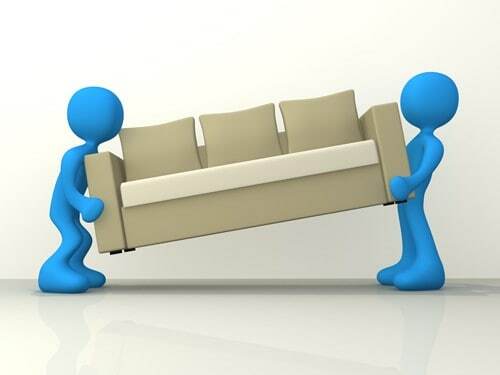 Furthermore, Oz cheap removalists Perth believe setting new standards and benchmarks in the field of relocation, removals and moving services Greenwood. Our professional and cheapest moving consultants help you with any issue or query that you might have at any point during the move, as well as coordinate with the movers to ensure safe and timely delivery of your belongings. If you are moving to a new home and are in need of the best Greenwood removalists , then you are in the right place. We understand how busy day to day life can be for someone living in the city. We also understand how important it is to safely deliver all your belongings to your new home. That is where we excel – understanding your removal needs, and catering to those needs to the best of our abilities. Our Best and Cheap Removalists Greenwood services are quite affordable and impressive, along with our fleet of moving vehicles, which makes shifting to a new home a whole lot easier for all our customers. We offer moving and removals services within the city limits of Greenwood as well as outside the city limits. We provide insurance coverage for all your belongings so as to protect you from any kind of financial loss caused by loss or damage of your belongings. Our removalists are quite experienced and highly professional, which they utilise to carefully pack and place all your belongings in the moving truck so as to avoid breakage of any kind. Even further, We constantly monitor the shock absorbing and load bearing capabilities of all our trucks to understand the number of boxes each truck can hold. Therefore, OZ removalists Melbouene is the most noteworthy movers in the region. Above all, Greenwood Removalists believe in maintaining the possible quality standards for our clients. We treat each and every job with the same kind dedication and service quality without any fault, because we know that every removals job, big or small, is important for our client. It is our responsibility, as the best removalists in Greenwood, to ensure that all your belongings safely reach your new home or apartment. So give us a call and get a quote for your needs. Do you need Movers Greenwood? Moving to a new location takes a toll on one’s daily schedule and psyche, be it a new home or a new office building. But making this job an easy one is quite straightforward nowadays. Do you want to know how you can make the move to a new premise easy? The answer is quite simple – contact Oz removalists Greenwood, one of the finest movers Greenwood working in the industry. We make it a point to hire some of the most experienced and skilled office and home movers, who do whatever and however possible to make moving to a new home or office a lot simpler. You might want to move within the city limits of Greenwood, or to another city altogether – whatever your need might be, the experts from Oz removalists Greenwood will always be there to lend a helping hand. All moving trucks in our fleet are custom-made to fit the relocation needs of each and every type of clientele, domestic as well as corporate. And as said earlier, all our movers and consultants are professionally trained and have an ample amount of experience. So give us a call today and enjoy the benefits of our movers Greenwood services. If you want your moving day to be completely stress free, then you give our movers in Greenwood a call. Getting a quote: Your journey begins with getting a quote from Oz Removals Greenwood. We can do this in many ways. Removalists Greenwood either arrange for a live video survey or your home or understand the type of furniture you want to move, the layout of your house, and so on. Besides, our team can discuss all the requirements over phone. Furthermore, you can also fill up our online quote form and make sure you have provided enough details for us to plan properly. 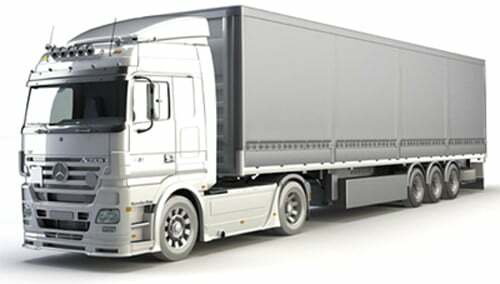 Transport: Removals Greenwood will get the required transport to carry all your goods from the origin to the destination. We can arrange for the transport in different ways depending on your budget and flexibility. Feedback is important: At the end of journey, we would love to know from your how was your experience. Removals Greenwood will provide you a short feedback form and ask for your opinion about our performance. If there are any areas of improvement, please feel free to suggest that as well. We would also like you to invite to our Facebook page so you can share your journey with other families and inspire their new beginnings. Backed by years of experience and expertise in providing our esteemed corporate clients a seamless, secure and stress-free experience, Oz Removalists Greenwood offers customized solutions to match your requirement and budget. For you to understand the nature of our work we have laid down a well defined, well-managed shifting process that gives you a complete know-how of our shifting process. Here’s a quick glimpse into how we work. Oz Removalists Greenwood specializes in garnering client confidence and satisfaction, which have given our reputation a considerable boost. But the high-quality service we provide is not the only contributing factor that has played a vital role in building our reputation.